What sets you apart from the “Warren Buffet’s” of the world? 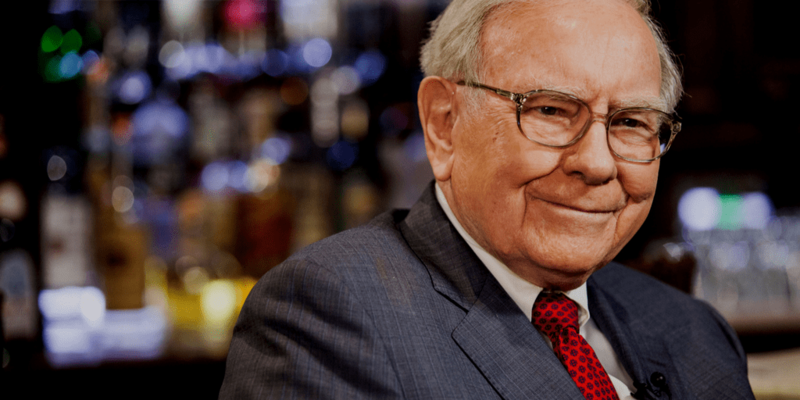 What sets you apart from the Warren Buffett’s of the world? The key to working more intelligently and constructively comes down to some universal mental models highlighted in this image. 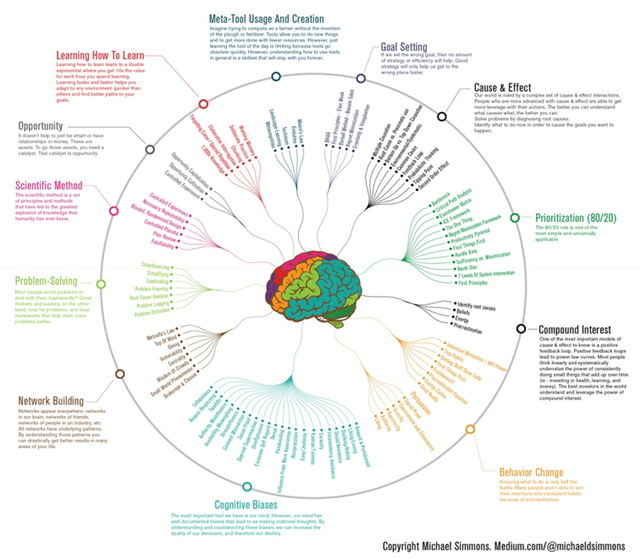 As an example, let’s focus on a few of the mental models highlighted on the right of the image; goal setting, compound interest and behavior change. Not a day goes by that I’m not discussing at least one of the three concepts while meeting with clients. Most people undervalue the power of consistently doing small things that add up over time; ie, investing in health, learning, and money. The best investors in the world understand and leverage the power of compound interest. Goal setting increases our focus which naturally increases our odds of succeeding. However knowing what to do is only half of the battle. From there, you need to understand your behavioral tendencies to ensure you turn your intentions into consistent habits. To have a constructive mental model requires time to think, step back and use your mind instead of doing.